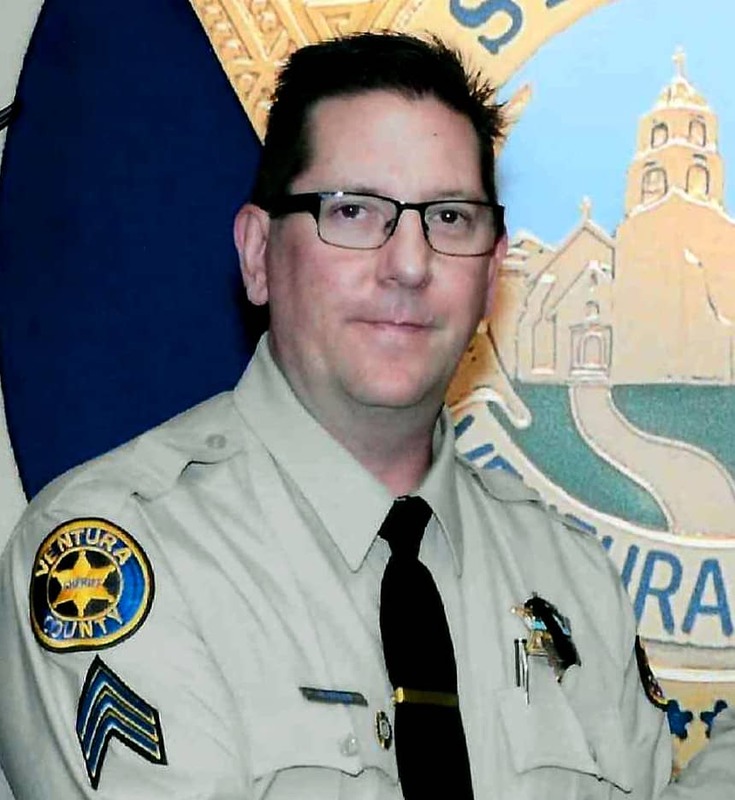 THOUSAND OAKS — Friends are remembering sheriff’s sergeant who was killed trying to stop a shooting rampage at a California bar as a “cop’s cop” who didn’t hesitate to run toward danger. “(He) said to her, ‘Hey I got to go handle a call. I love you. I’ll talk to you later,'” Dean said. He called Helus a hero. “He went in there to save people and paid the ultimate price,” he said.